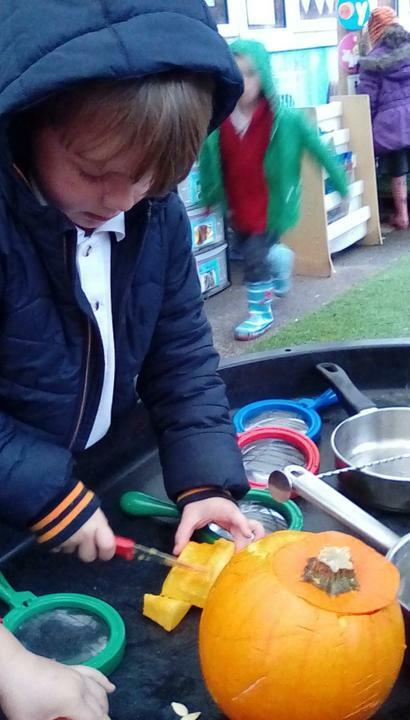 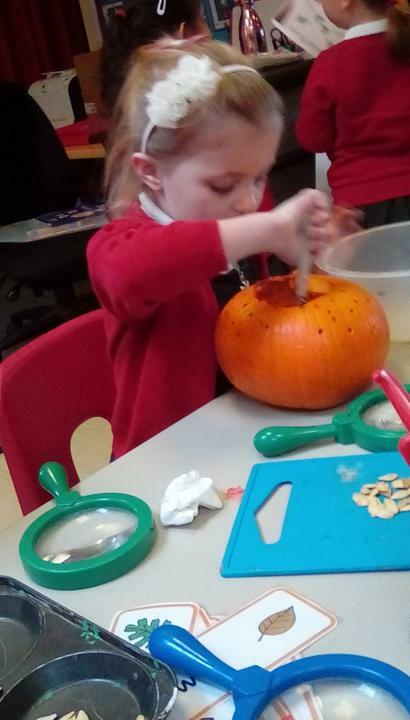 We have been talking about Autumn and Celebrations this term. 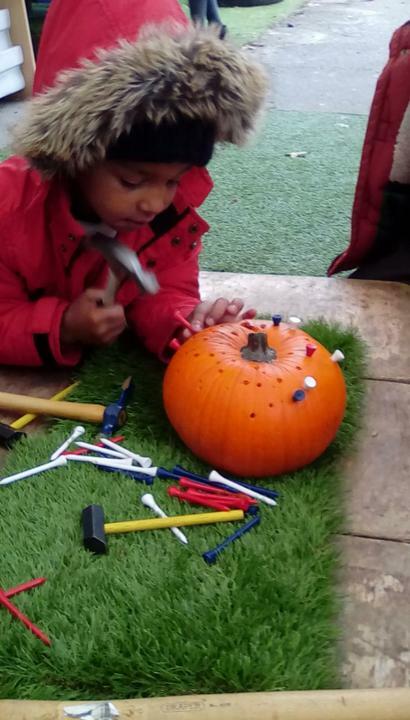 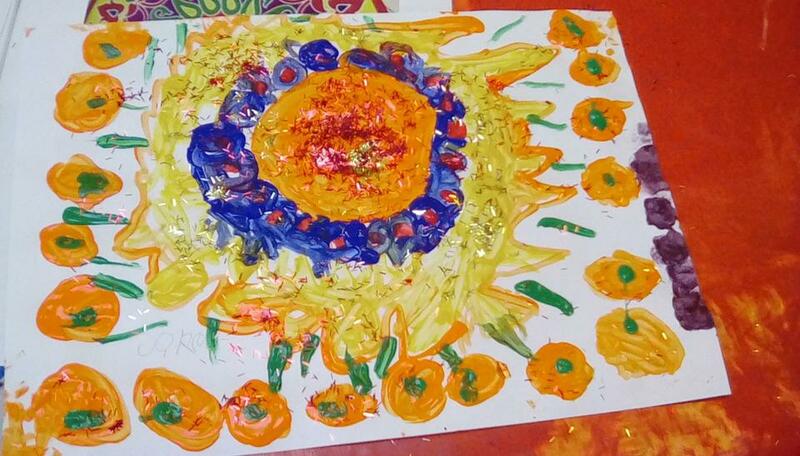 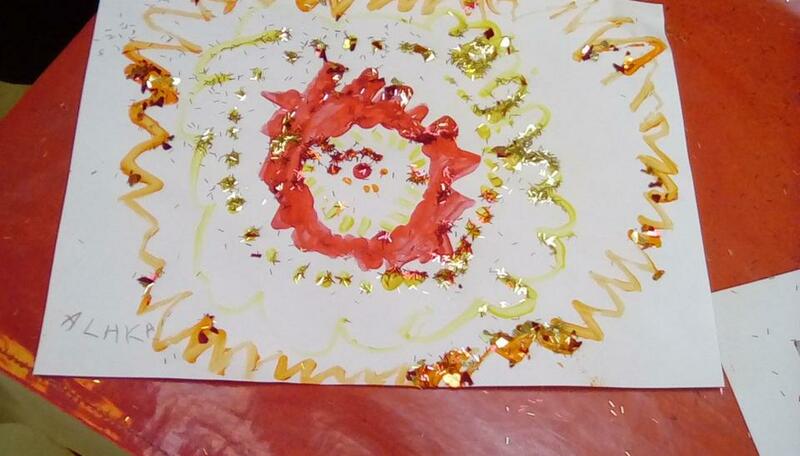 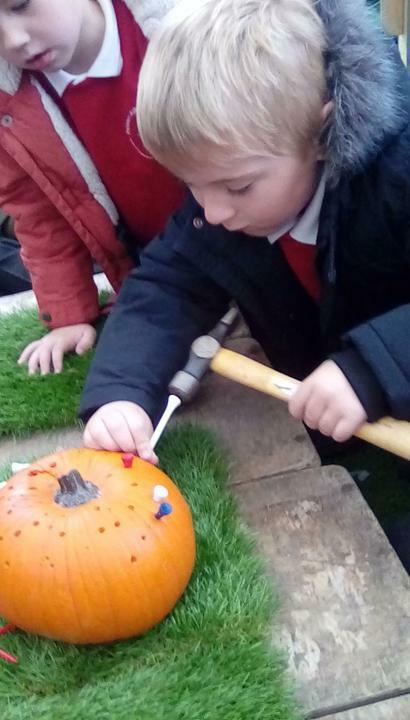 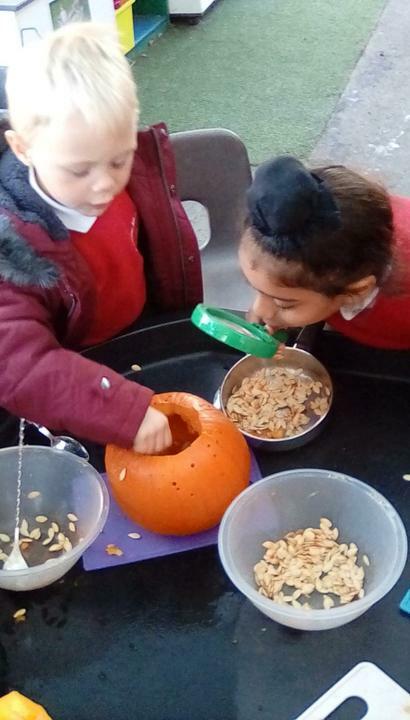 We have been exploring pumpkins, creating firework art with foam and paint, and celebrating Diwali. 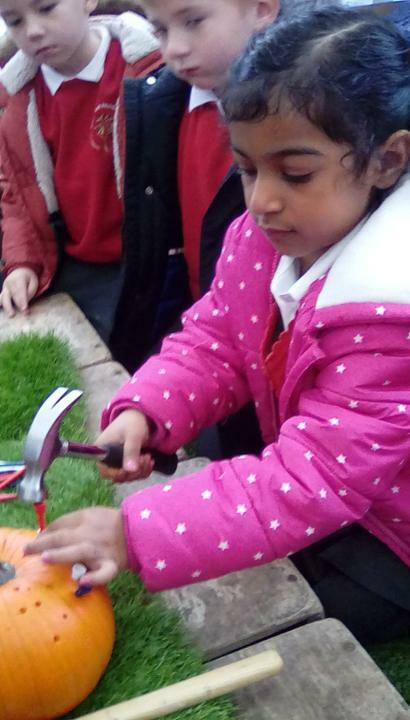 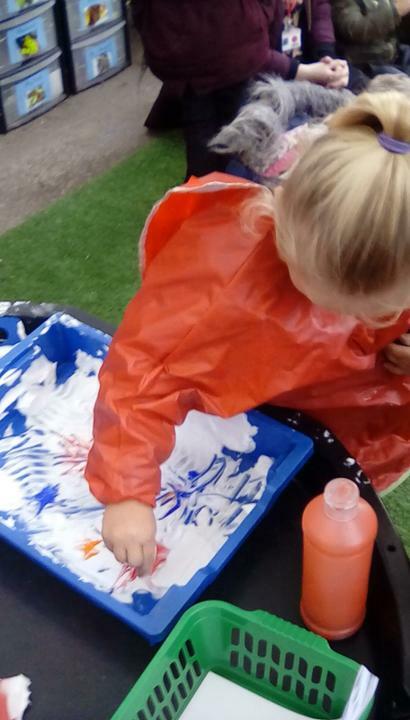 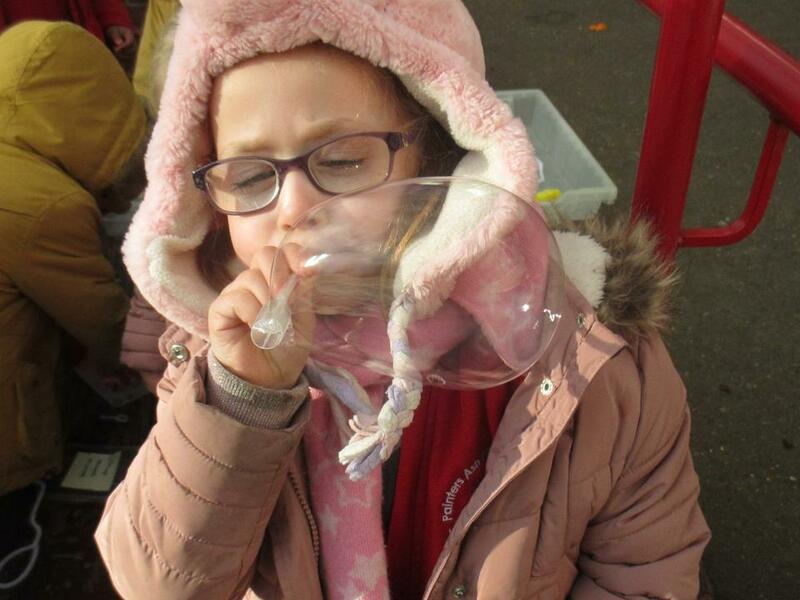 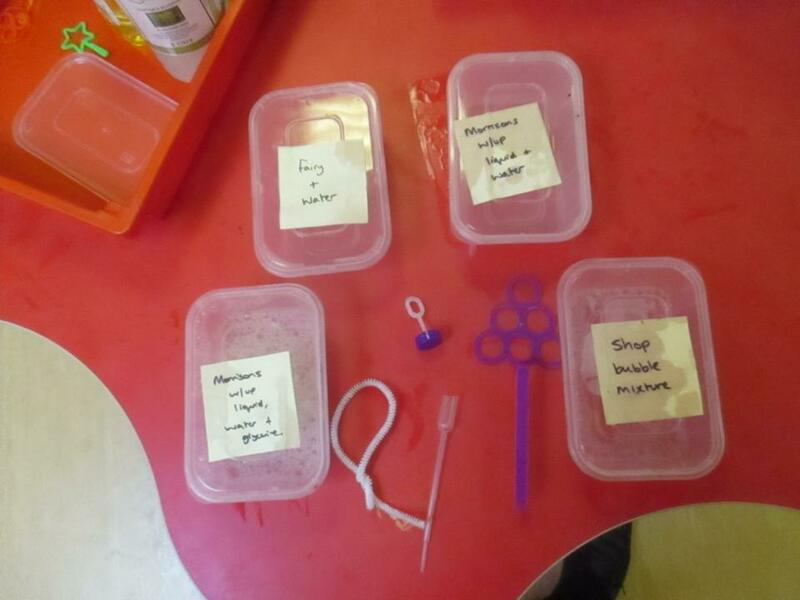 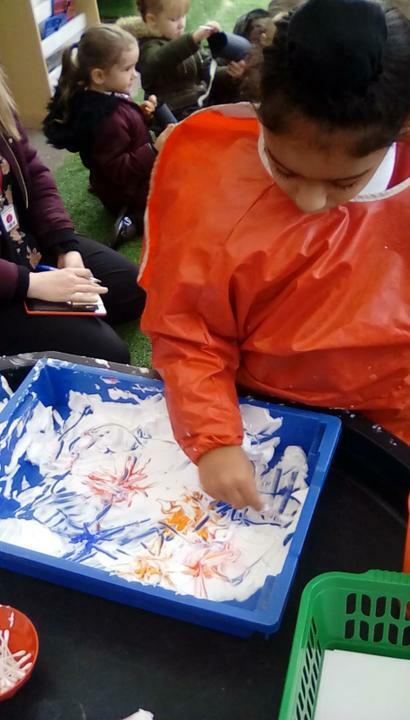 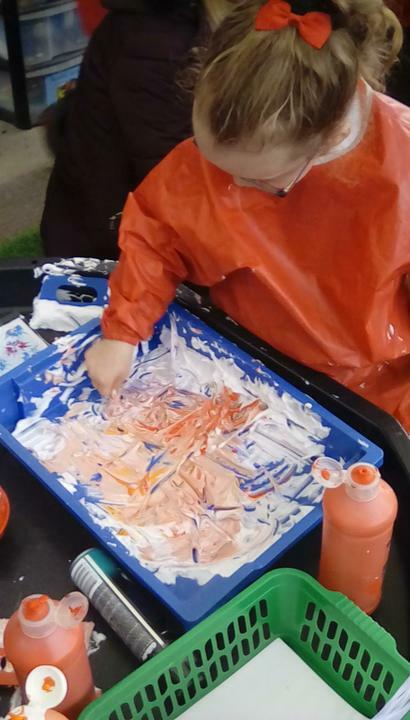 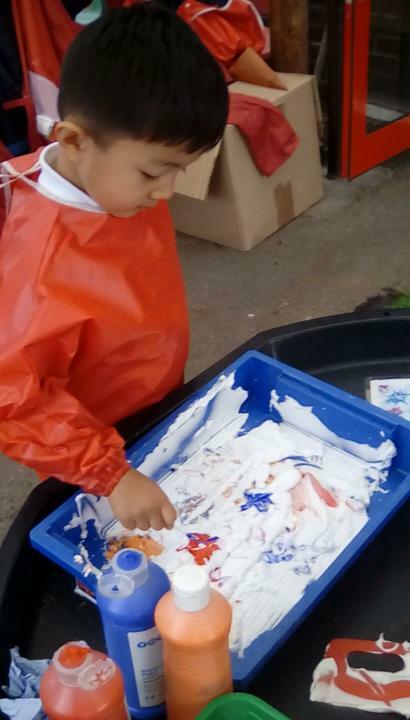 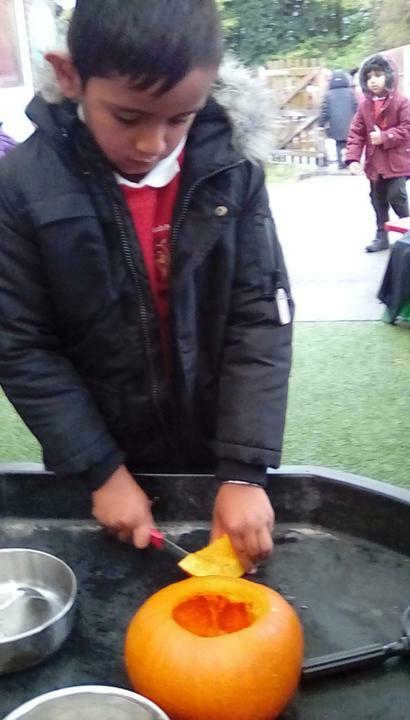 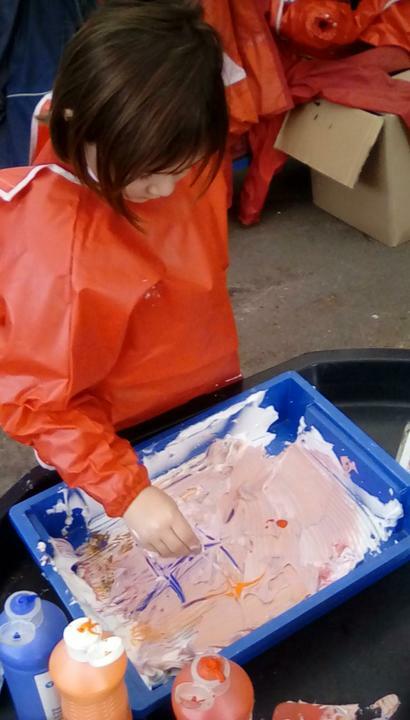 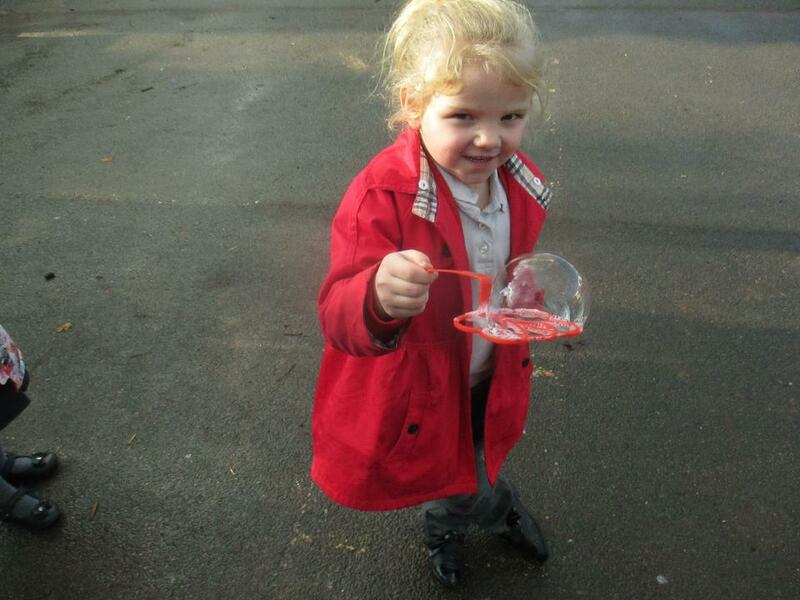 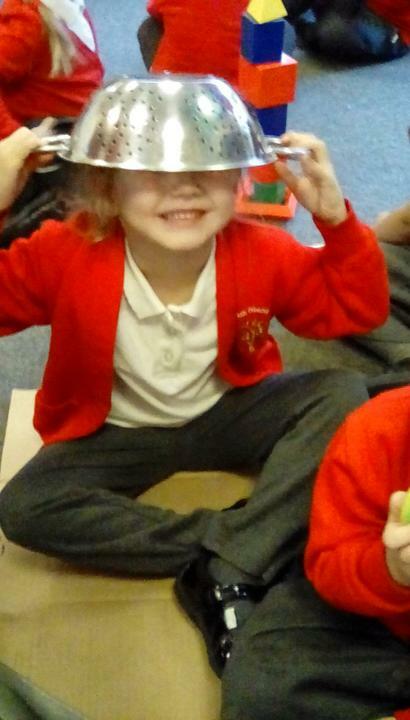 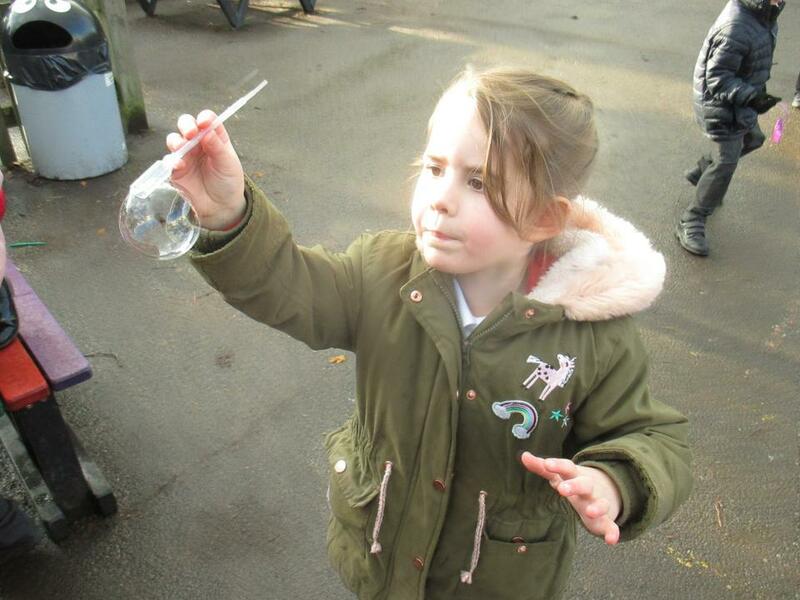 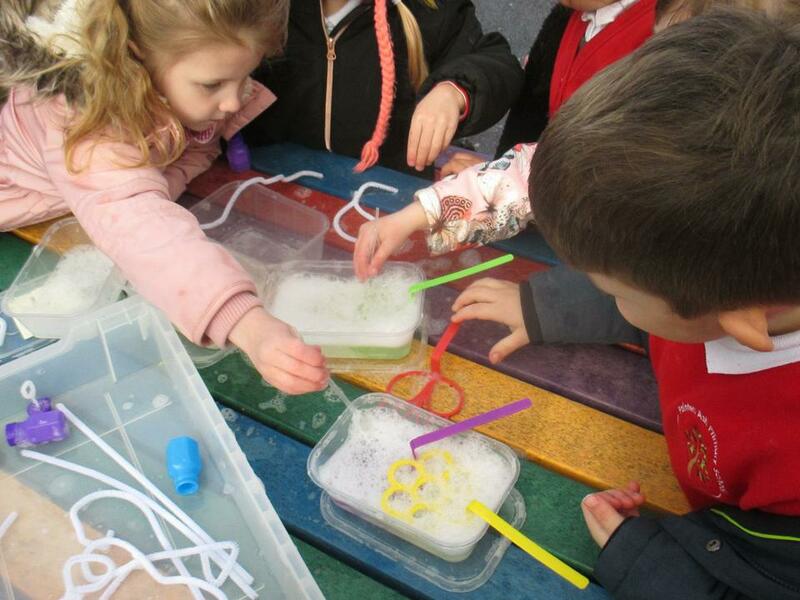 This term we had a amazing time learning about Bubbles. 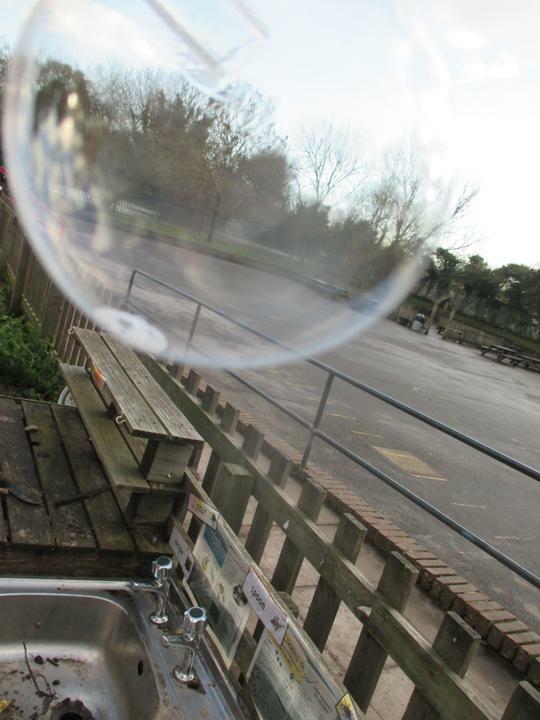 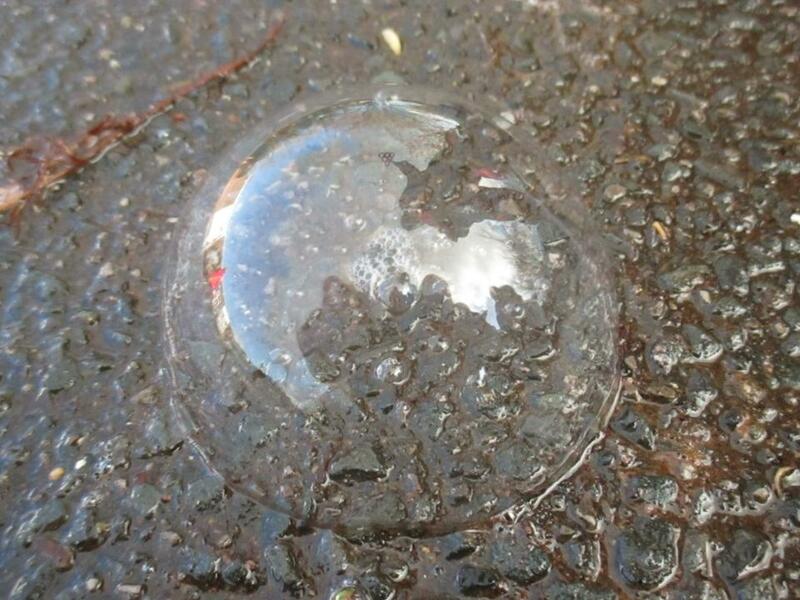 We went outside to test, predict, compare and find out whta happens to bubbles when you blow them. 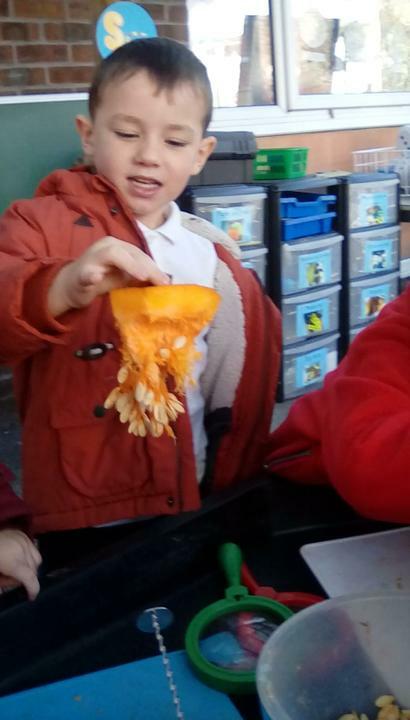 Do they just all go POP?